Germania low-cost carrier decided considers entering the Albanian market. The news was confirmed for Monitor Magazine by the Chief Executive Officer of Tirana International Airport (TIA) Rolf Castro-Vasquez. 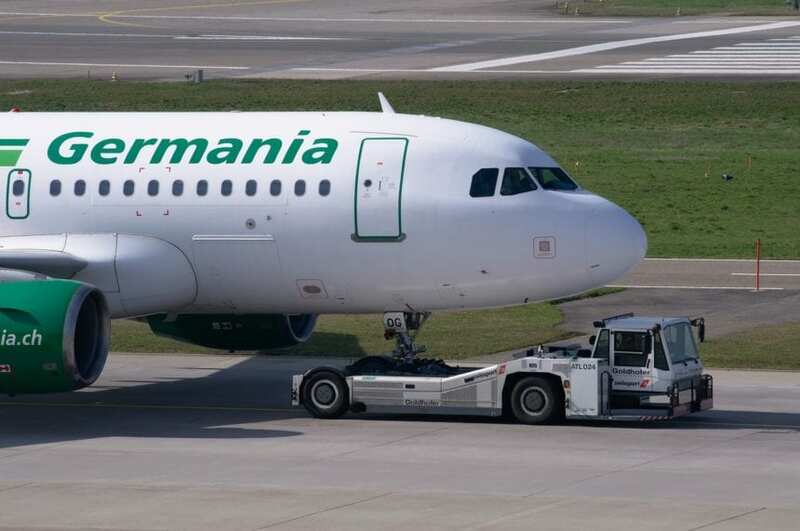 So far the airline has not announced destinations or flights fees on its official website flygermania.com. The carrier is already operating in Kosovo with direct routes to Paris and Copenhagen. In the meantime, Eurowings, another German low-cost airline will start a direct route from Tirana to Cologne Bonn airport and vice-versa starting April 2019. Currently, the prices of airfares for direct flights from Tirana to Germany are the most expensive compared to other destinations within the European Union (EU). The cost of a ticket for flying to Germany in November varies between Euros 250-300 while during summer it may reach up to Euro 500.